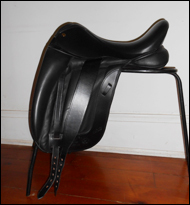 Two Time Tack is commited to making the saddle fit the horse perfectly - never leaving a saddle with less than a good fit. Our mission is to ensure that the horses that give so much for our pleasure be ridden comfortably and have their saddle fit correctly. 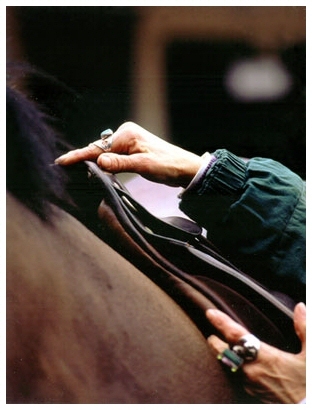 Please feel free to look around and discover how Two Time Tack can benefit you and your horse. Dedicated to our equine friends so they can serve us stress and pain free.